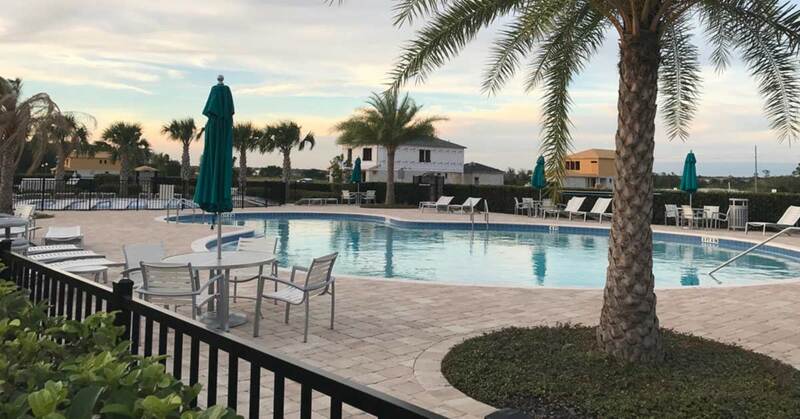 Offering a great Central Florida lifestyle for adults and families. 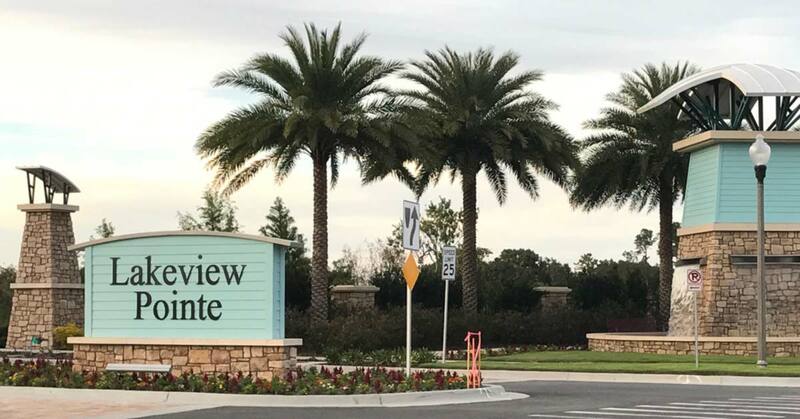 Renowned builder Pulte Homes has created the development at Lakeview Pointe in Winter Garden. 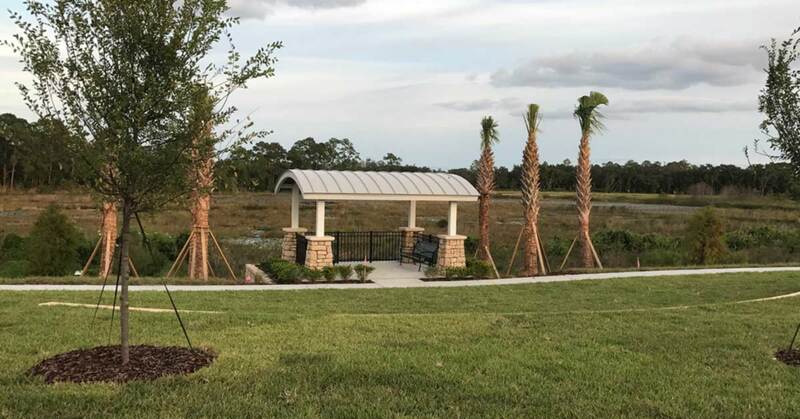 Choose from many time-tested, popular Pulte townhouse and single-family home designs thoughtfully crafted for singles, couples, and full families. 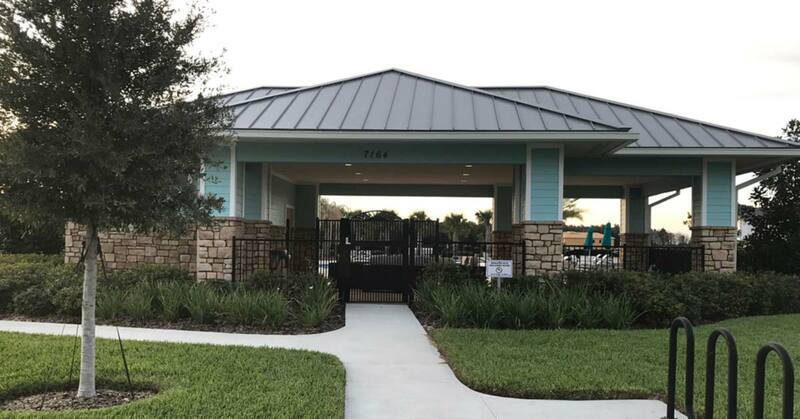 The on-site amenities at this community cater to adults and kids alike, and include a pool with cabana, fitness center, playground with splash pad, a fireworks viewing park, and a future dock. Lake Hancock provides beautiful water views and opportunities for water-based recreation for those living on the lake. 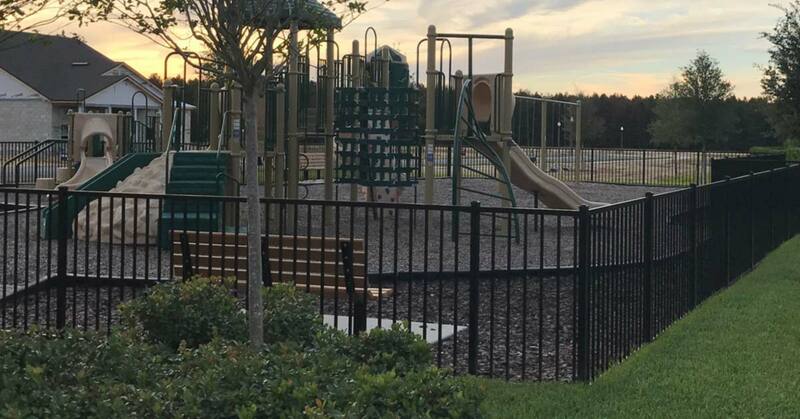 Downtown Winter Garden is convenient, as are practically endless dining and shopping options, healthcare and professional services, arts and entertainment, theme parks and International Drive, downtown Orlando, and other fun and conveniences for adults and families. Kids here attend some of the county’s top public schools.